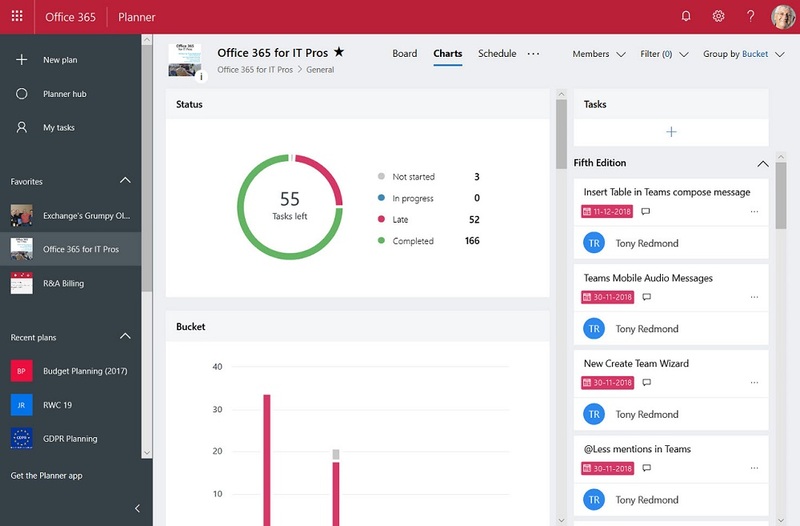 The Office 365 Planner app is now available for U.S. Government Cloud tenants. Only it’s not the full Planner because some bits still have to be tested to make sure that they meet government standards. 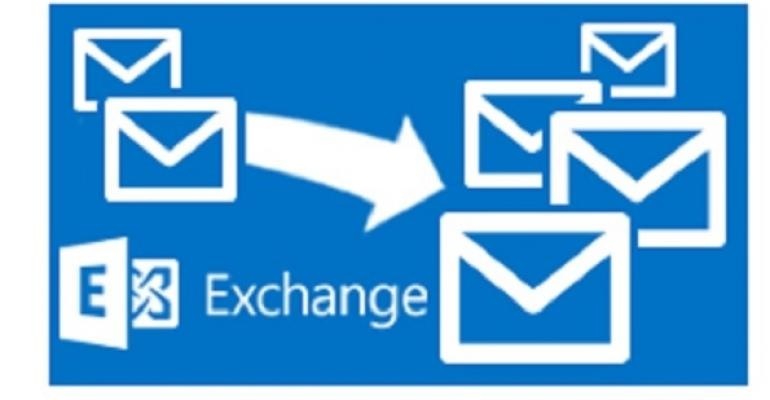 Exchange Online now captures session identifiers in its mailbox and admin audit records that are ingested in the Office 365 audit log. 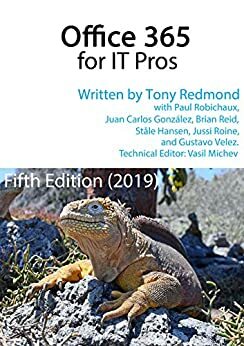 That’s interesting and useful, but how do you access and interpret this information on a practical level? 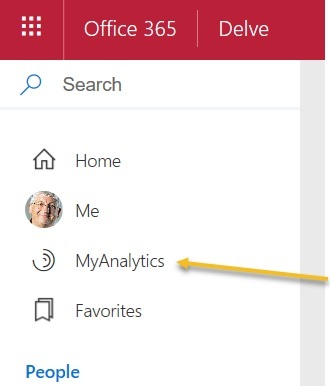 Microsoft’s announcement that MyAnalytics is available to many more Office 365 users is welcome. 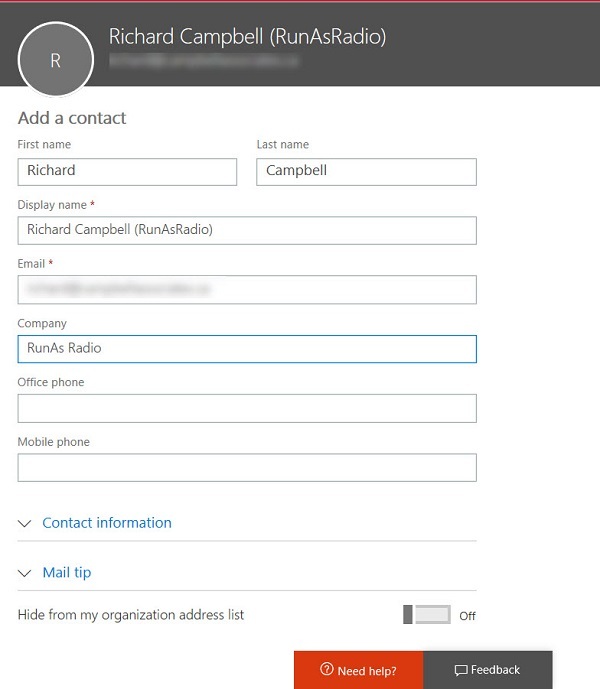 The technology interest in the announcement is the spread of coverage to include SharePoint Online, OneDrive for Business, and Teams.